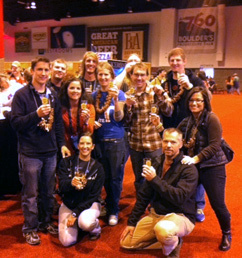 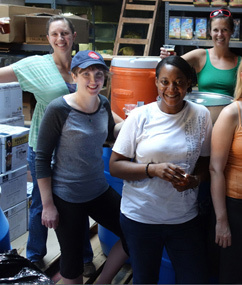 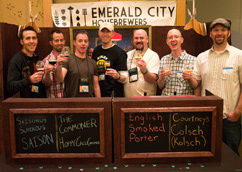 Homebrew Clubs do outstanding things for their members, beer culture and greater local community. 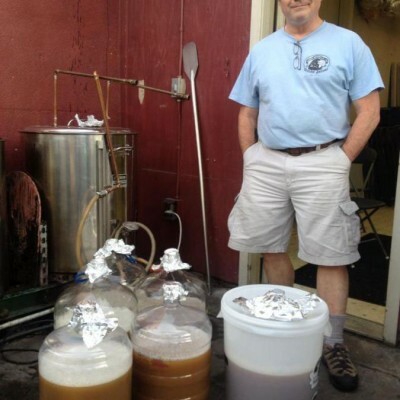 With over 1,600 homebrew clubs registered with the American Homebrewers Association, we select an outstanding club to highlight on HomebrewersAssociation.org and share with the homebrewing community. 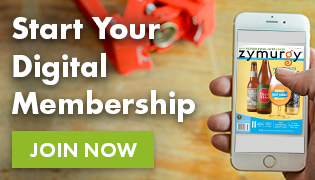 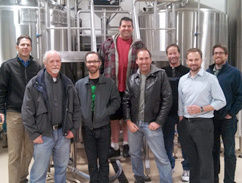 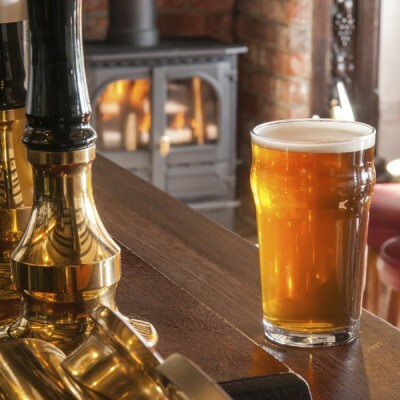 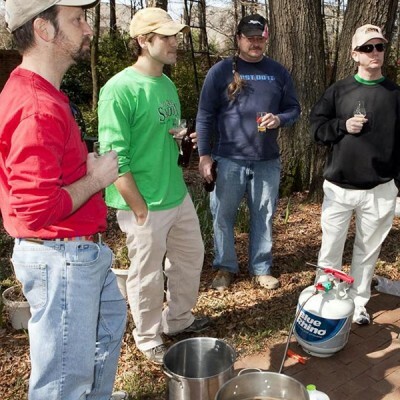 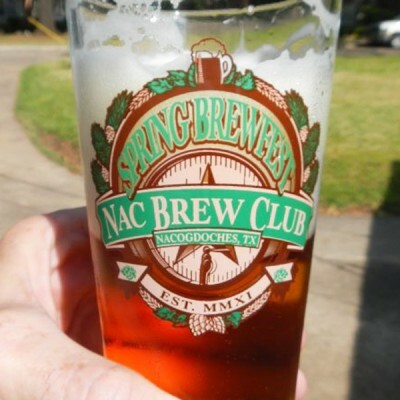 If you are interested in joining a homebrew club, Find a Homebrew Club near you! 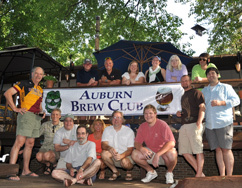 If you think your club should be the next Club of the Week, let us know!